Stapling tools are an indispensable element for efficient and fast packaging of loads. There are a lot of tools on the market, but only some work quickly and inexorably without causing downtime. 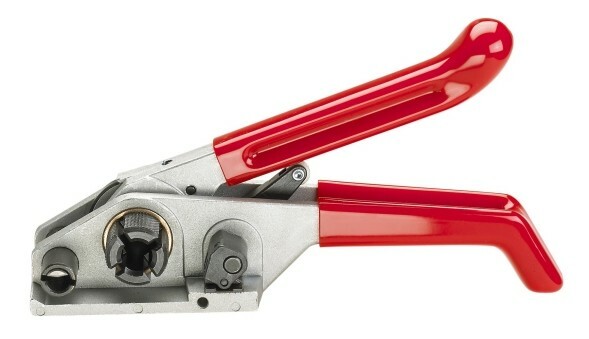 MIP-380 tensioner: high quality tensioner for tensioning polypropylene and polyester tape. Possibility of packing heavy packages and pallets. It has adjustable foot pressure to the thickness of the tape. How to connect the tape: wire clip. Maximum width of tape 19 mm.